Olivia Alive is in the pilot seat ready to bring Spolarized Energy to the world! A Hoopster who aims for her goals. While grooming herself to maturity in the hills of Eastern Pa., rooted deep in her soul is the city of “Brotherly Love.” One of her favorite spot to chill is the NYC. Olivia Alive is a skilled Writer/Vocal Artist/Actress /Model /Athlete/Visual Artist/and has was a Hoopster for Celebrity Basketball Games in NYC. She has played basketball on televised Celebrity ball/on an urban league/street ball/for a traveling team/at the YMCA/and for her high school. Under the direction of her Personal Business Manager and Executive Producer Peggy Spolar, Olivia Alive has toured in different geographic locations throughout the U.S. 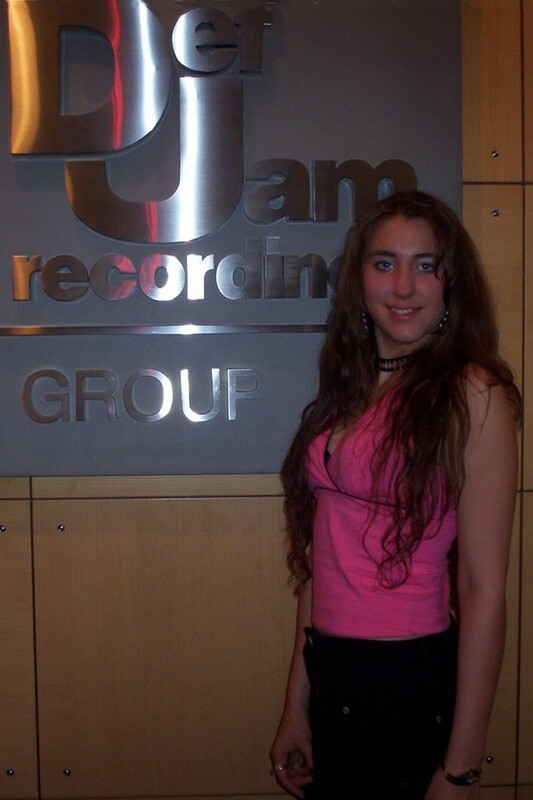 Her national recognition and performances include Schools, Concert Events, Latino Celebrity Sports with Fat Joe, Virginia Beach Part, The After Grammy Party, Orchard Park Summer Festivals, The Black Expo, Charities for HIV, Cool Herk Celebrity Parties, Penn State College, TV Specials, and a special quest of the Super Show 20-01. The Super Show represents every major sport product and licensed athletes. It is the largest sport show in the world. Olivia Alive was selected to be the consultant to help major corporations and buyers know what is hot and what is not. She was a panel member for a conference on “Teen Marketing, the real deal” presented by Sports Trends, Reebok, DuPont LYCRA, DuPont Coolmax, and Greenfield Online Inc. Her discussion focused on sport participation and the factors that influence product usage and spending. The event was held at the Emperor’s Ballroom Caesar’s Palace, Las Vegas. 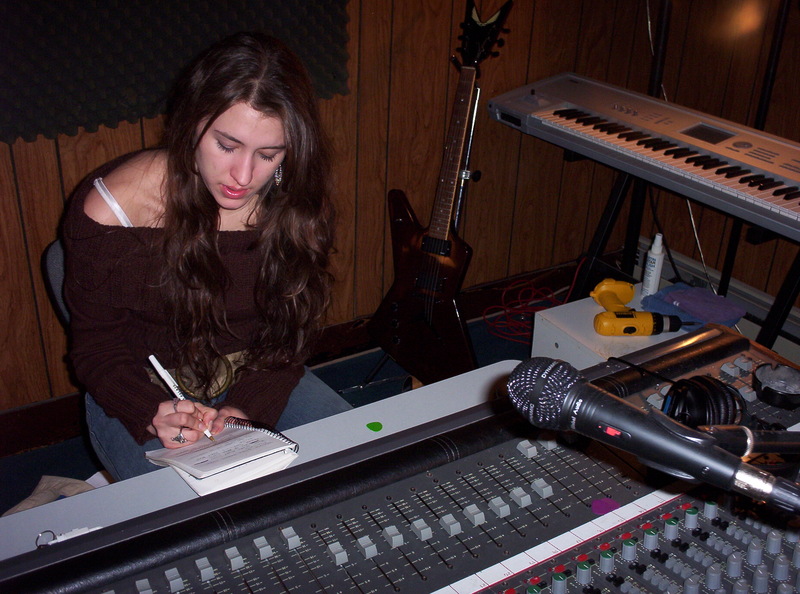 With a pen and pad in hand Olivia Alive draws from life her vision. It makes her feel free to create and offer a touch of her oracle. Olivia Alive received a scholarship for college in visual art. Olivia Alive’s visual artwork and designer prints of her collection are only a part of her recognition on stage. Olivia Alive was a speaker at an event with the real Rudy, from the Tri-Star blockbuster film “Rudy,” in which she drew a portrait of him live. Olivia Alive is an excellent speaker and is an influence to others. 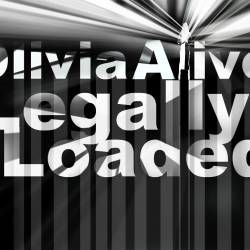 Olivia Alive was the lead roll in the televised segment on Time Warner “My Backyard.” Olivia Alive hit the newsstands nationwide featured in Slam Magazine and XXL Magazine along with her crew. Check out Olivia Alive’s music in the mall!